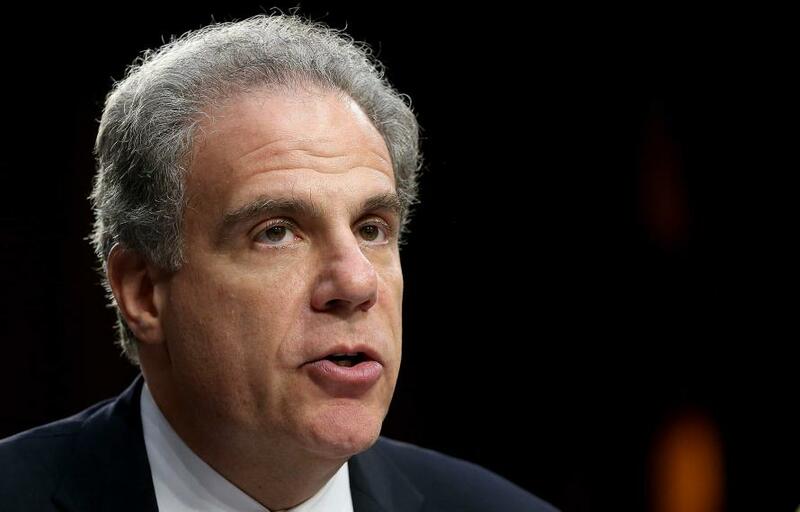 It should be noted that the OIG's current investigation and upcoming report - which led to former FBI Deputy Director Andrew McCabe's firing, is focused on the agency's handling of the Clinton email investigation. This new probe will focus on FISA abuse and surveillance of the Trump campaign. A "FISA memo" released in February by the House Intel Committee (which has since closed its Russia investigation), points to FBI's use of the salacious and unverified "Steele Dossier" funded by the Clinton Campaign and the DNC. 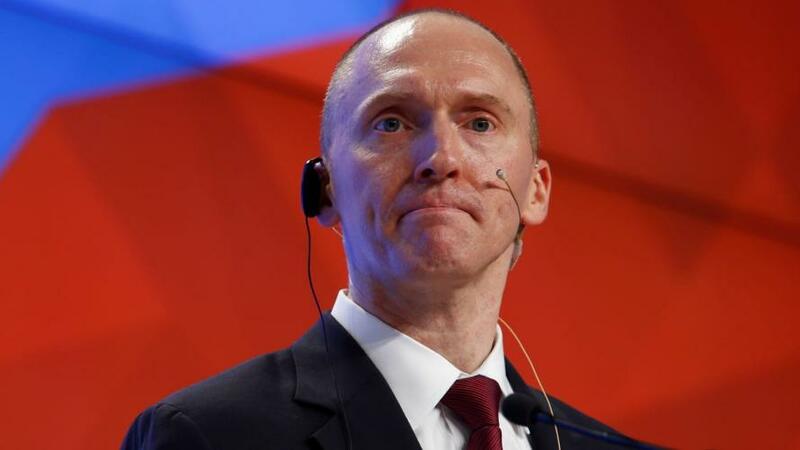 “Former and current DOJ and FBI leadership have confirmed to the committee that unverified information from the Steele dossier comprised an essential part of the FISA applications related to Carter Page,” Nunes wrote in his March 1 letter. 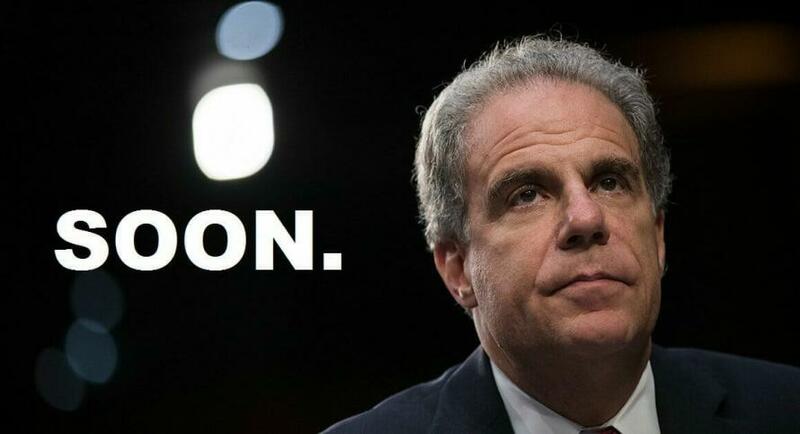 Meanwhile, a February 28 letter from Senate Judiciary Committee Chairman Chuck Grassley (R-IA) and Lindsey Graham (R-SC) requested that IG Horowitz "conduct a comprehensive review of potential improper political influence, misconduct, or mismanagement" in relation to the FBI's handling of counterintelligence and criminal investigations of the Trump campaign prior to the appointment of Robert Mueller. The source, in this case, is Christopher Steele. The House Intel Committe's "FISA memo" alleges that the political origins of the dossier — paid for by Hillary Clinton and the Democratic National Committee (DNC) — were not disclosed to the clandestine court that signed off on the warrant request, as DOJ officials knew Steele was being paid by democrats. Moreover, officials at the DOJ and FBI signed one warrant, and three renewals against Carter Page. Considering that much of the Steele dossier came from a collaboration with high level Kremlin officials (a collusion if you will), Horowitz will be connecting dots that allegedly go from the Clinton campaign directly to the Kremlin. Also of note, the FBI reportedly refused to pay Christopher Steele an agreed upon $50,000 for his efforts when he could not verify the claims in his own dossier, according to an April, 2017 report in the New York Times - however they have paid him in the past for other work. Although the contents of the dossier were unable to be corroborated, the FBI told the Foreign Intelligence Surveillance Act (FISA) court that Steele's reputation was solid - and used a Yahoo News article written by Michael Isikoff to support the FISA application. The Isikoff article, however, contained information provided by Steele. In other words, the FBI made it appear to the FISA court that two separate sources supported their application, when in fact they both came from Steele. So despite the FBI refusing to pay Steele $50,000 when he couldn't verify the dossier's claims, they still used it - in conjunction with a Steele sourced Yahoo! article to spy on a Trump campaign associate. And to make up for the fact that the underlying FISA claims were unverified, they "vouched" for Steele's reputation instead.